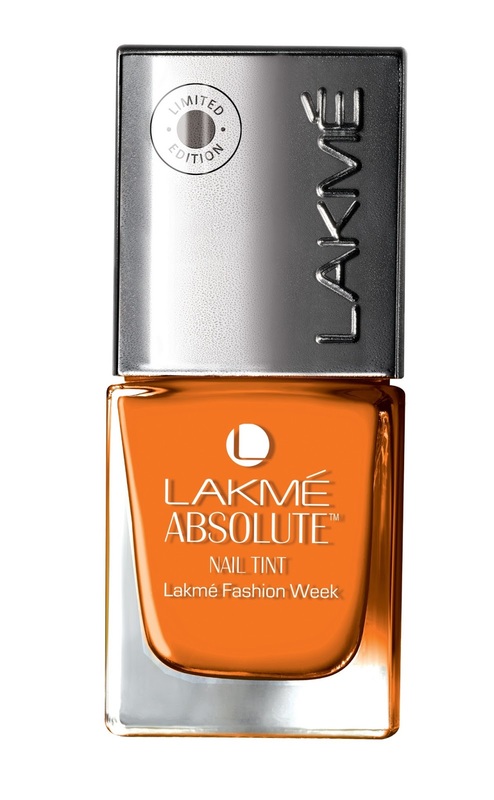 This summer Lakmé brings you a vivacious collection of colour tints to make your lips and nails ‘pop’ in true diva style. The Lakmé Absolute POP TINT collection is a kaleidoscope of bright and happy colours, which captures the spirit and exuberance of the contemporary Indian woman. Turning up the heat a few degrees, bold hues of neons, sorbets and jellies from this limited edition collection represent the style statement for spring/summer 2013 internationally. Drawing inspiration from this collection, designer Namrata Joshipura will bring these colours to life, taking Pop Tints from skin to silhouette as she presents the grand finale show at Lakmé Fashion Week Summer/Resort 2013. Style diva Kareena Kapoor is sure to turn heads as Joshipura’s showstopper. 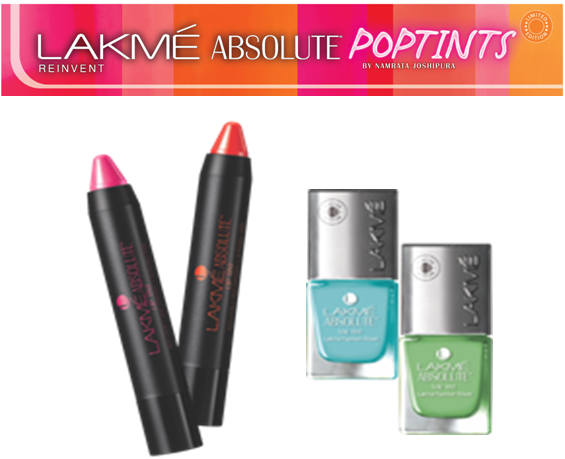 Lakmé Absolute POP TINTS, a high performance make-up collection of lip tints in shades of summer, including bright orange, vivacious pink and flaming red for that amazing “read-my-lips” pout and nail tints in pastel tones of blue, green and corals. Hi, The Colour Payoff is much better than that of Revlon. I know! I don't know what they're thinking! I love such chubby lip pencils. Wonder if they justify the price though, since revlon is priced a li'l lower. Atleast the nailpaints are reasonably priced. Lakme lip stains are priced at 800?????????? Pretty fancy huh!!!!!!! !